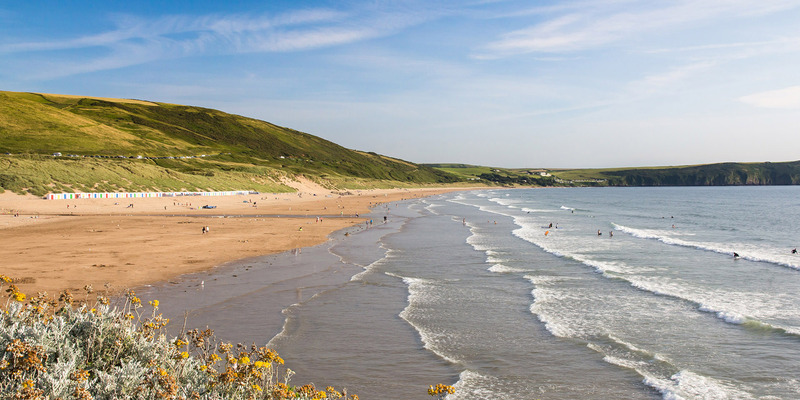 Unwind and relax beside the sea in Woolacombe, where you will find that Devon Beach Court is the perfect getaway for family or friends. 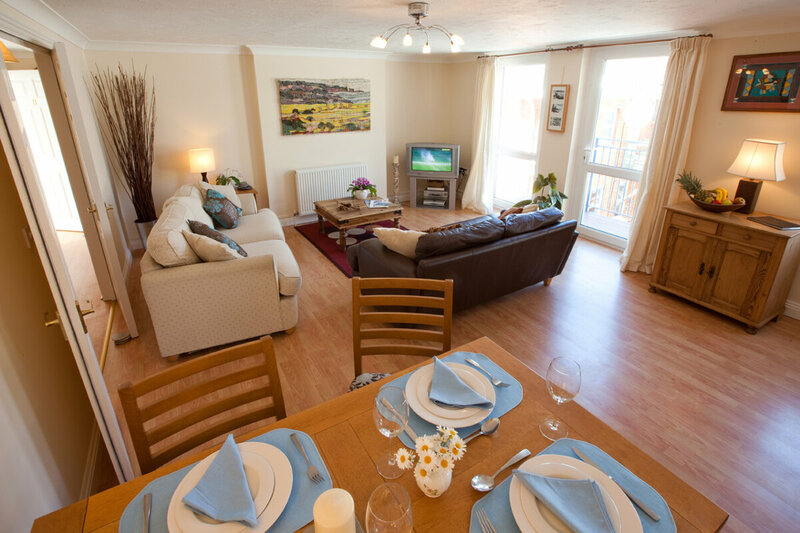 Devon Beach Court in North Devon is a light and airy modern Woolacombe beach apartment offering comfort, luxury and style throughout. 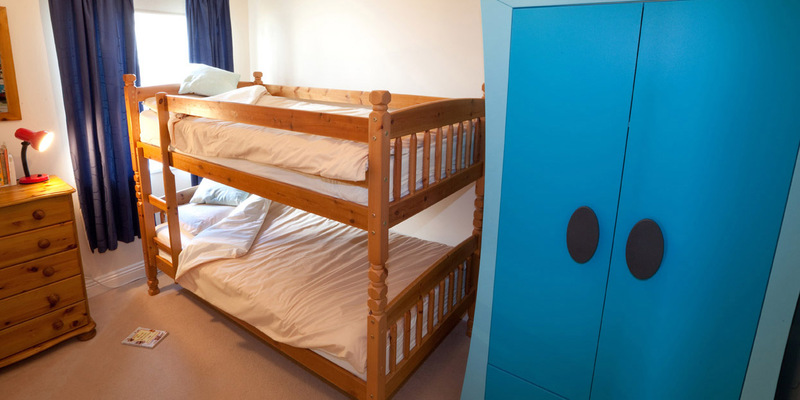 It sleeps 4 people in 2 bedrooms, one with a large double bed and en-suite, the other with bunk beds. It is ideal for short breaks or longer stays. 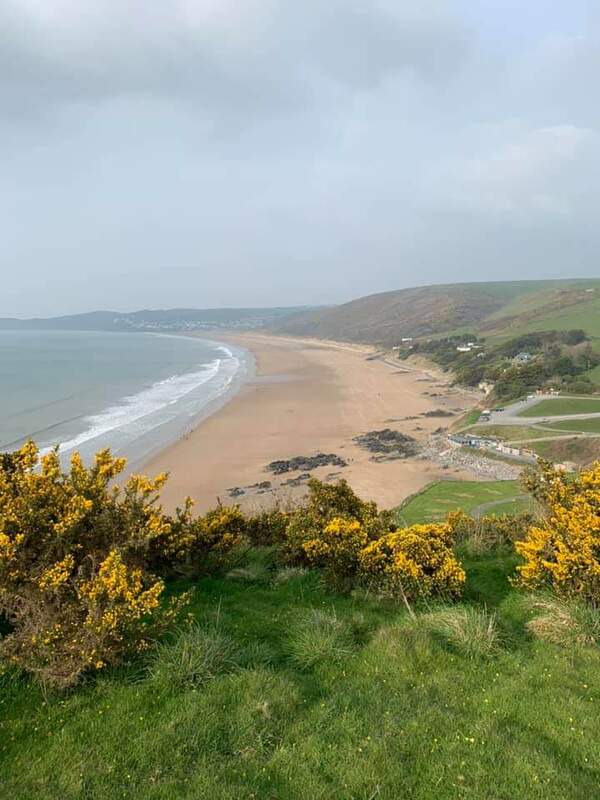 Devon Beach Court is perfectly located on The Esplanade in Woolacombe, immediately across the road to Barricane Beach, or only a short stroll to the main sandy 2.5 mile long award-winning beach. 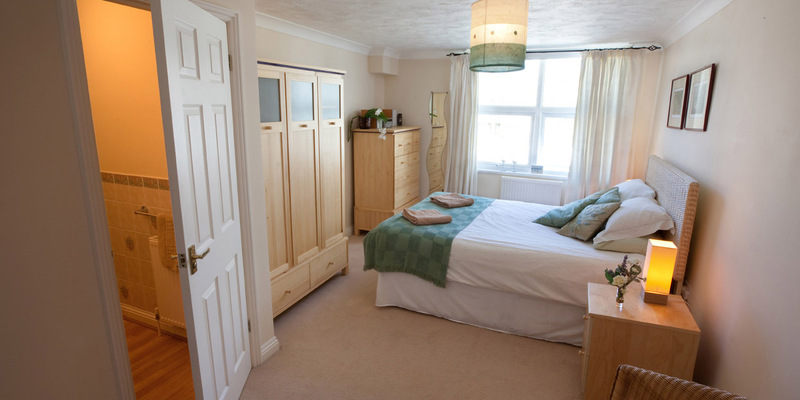 It is within walking distance to the village shops, post office, pubs and various wonderful restaurants. At night, during the summer, the bars come alive with live music. 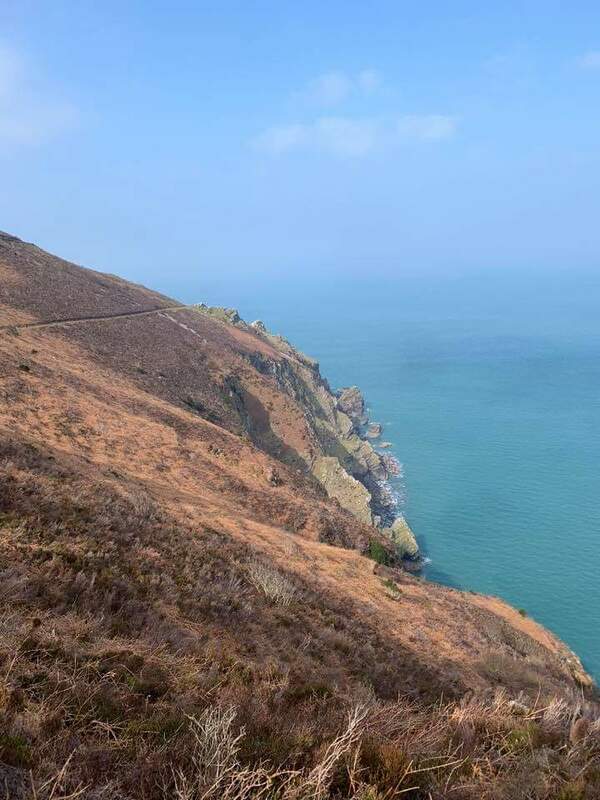 Woolacombe is the perfect holiday base for exploring the beauty of North Devon with Mortehoe, Ilfracombe, Barnstaple, Lynton, Lynmouth, Croyde, Clovelly and Exmoor all close at hand. Many other family holiday attractions are within easy driving distance. 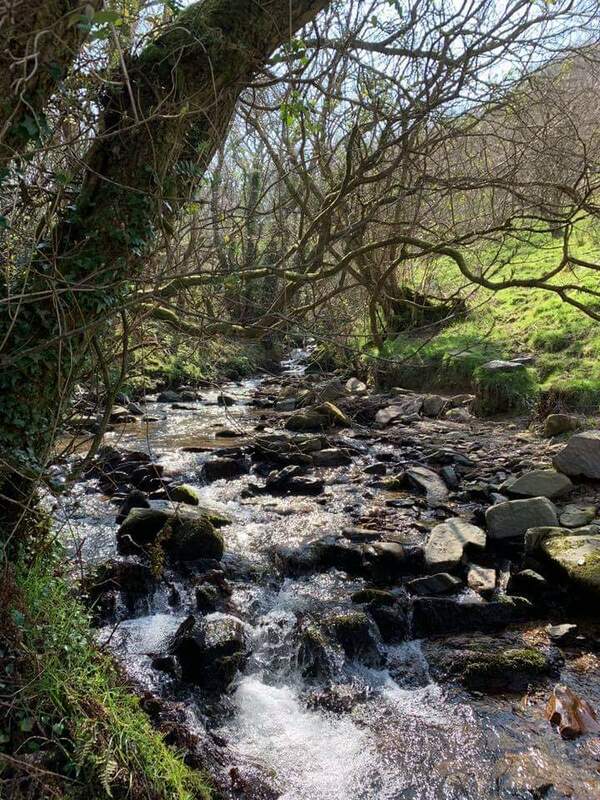 Whilst staying at the apartment, you’ll be surrounded by National Trust land so, if you enjoy walking, there is an abundance of scenic walks, just a few steps from your door. 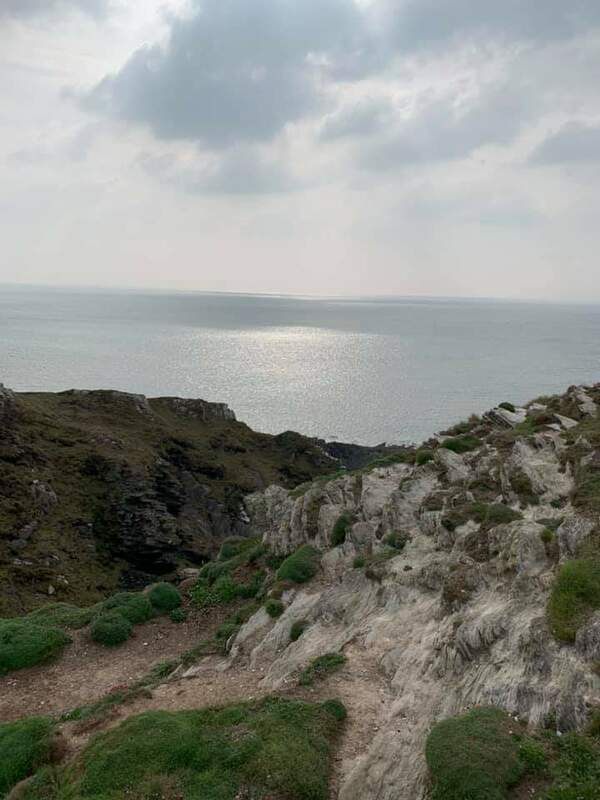 Cyclists can also enjoy the local area with the Tarka Trail easily accessed in the nearby village of Braunton, and horse riding enthusiasts can experience a once in a lifetime ride across Woolacombe beach. Devon Beach Court is a place where you'll want to visit again and again, and according to our bookings, you do! 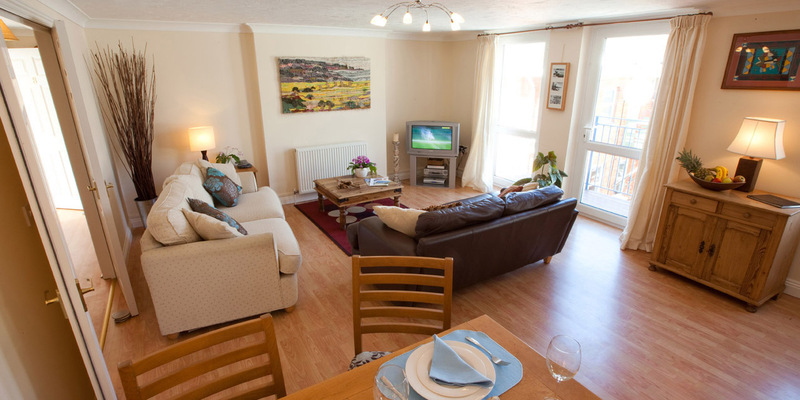 Looking to have a family holiday, children will love Devon Beach Court. 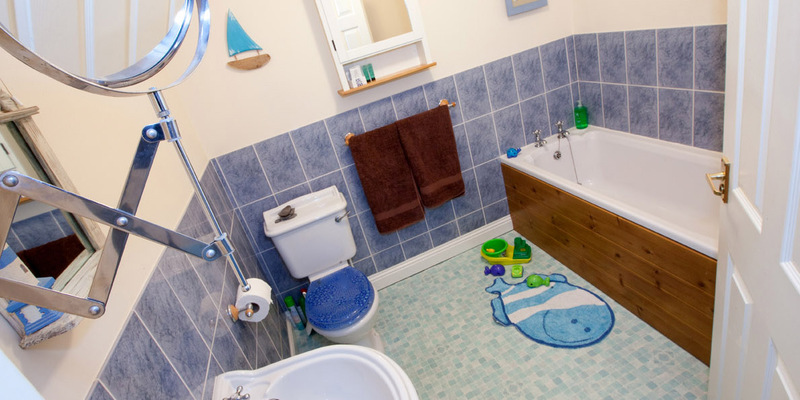 Not only does their bedroom have bunk beds, bean bags and a selection of children’s books, puzzles and toys, but there’s a selection of buckets and spades stored in the hall cupboard. A highchair is also available. Devon Beach Court is also perfect for couples or friends holidaying together who are looking for a luxurious and well-equipped apartment, overlooking the sea and close to the village and its vibrant mix of cafes, bars, restaurants and surf shops. 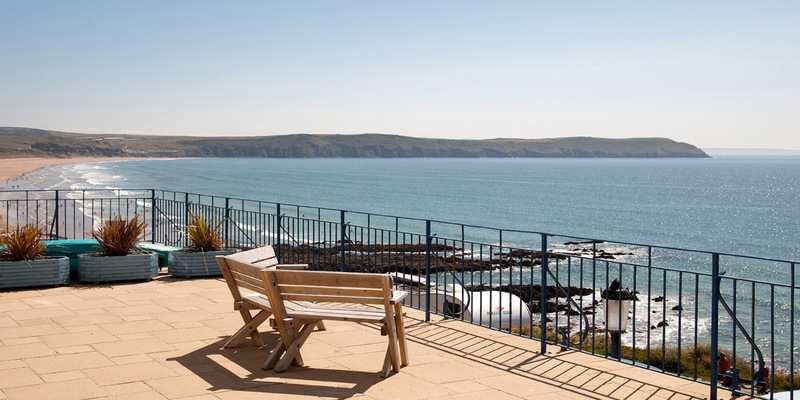 Devon Beach Court is in one of the best locations for a Woolacombe self-catering holiday property, as well as a private balcony with side sea views; the large communal terrace has an outstanding outlook over the Atlantic Ocean, ideal for watching the sunset. 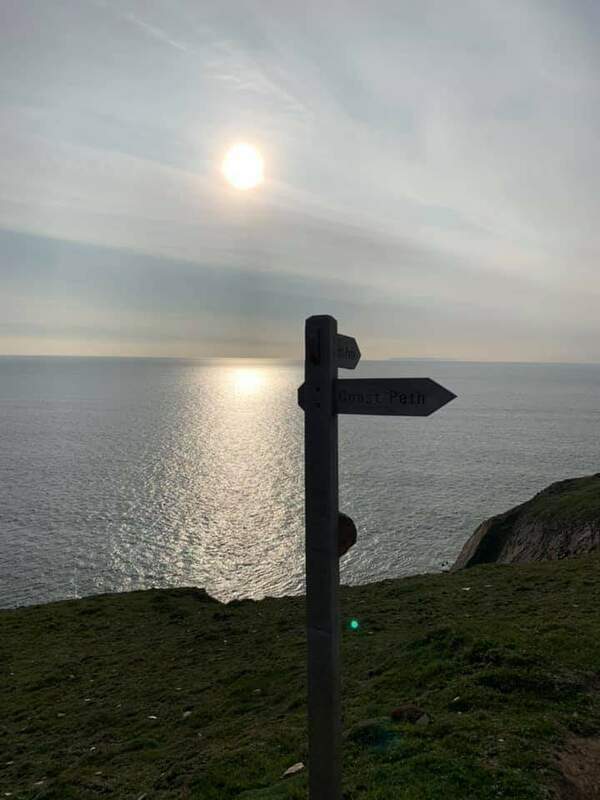 The apartment is superbly equipped to the highest standards, and one of the finest luxury self-catering holiday properties in Woolacombe within easy walking distance of Woolacombe beach for your perfect North Devon holiday. 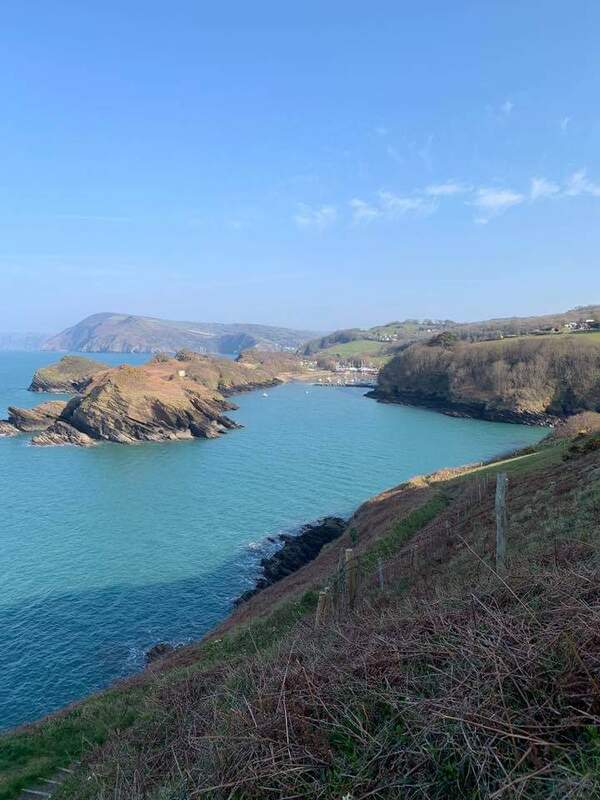 There is no need to worry about car parking when staying at Devon Beach Court with a designated private off road car parking space provided at the rear of the building. 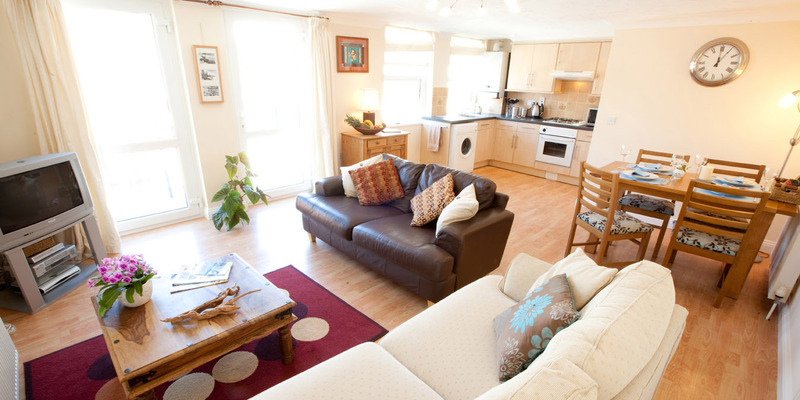 Booking your holiday or weekend break at Devon Beach Court could not be easier. We offer a convenient online booking system, which allows you to check availability, as well as book direct from the website.